Apple released its first set-top box over a decade ago, but it hasn't kept up with low-cost alternatives that gained traction in recent years. Maybe that'll change soon, though. 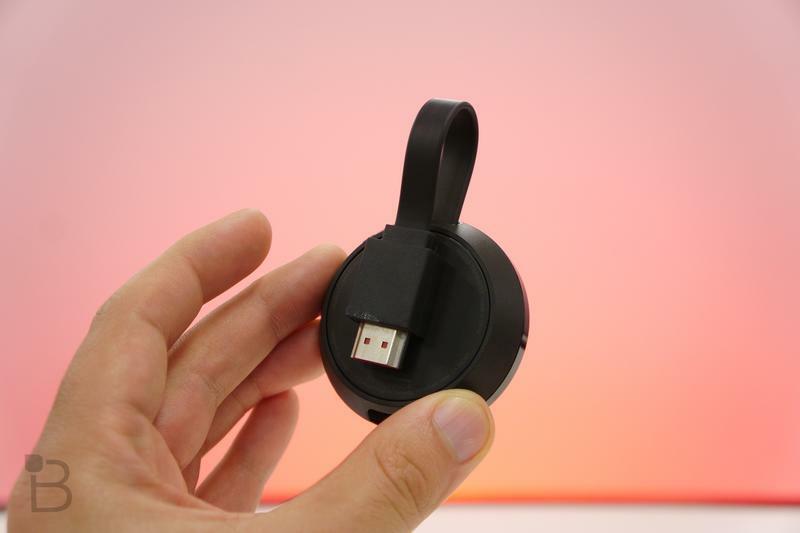 There are discussions in Cupertino to release a budget-friendly dongle, according to The Information. It's not difficult to understand how Apple fell behind. 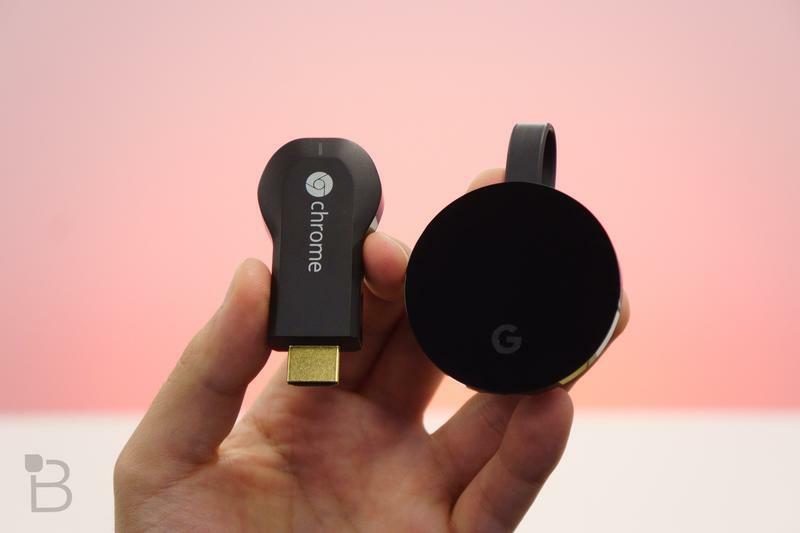 Amazon, Google, and Roku are dominating with their own streaming devices that are available for half as much as the Apple TV. 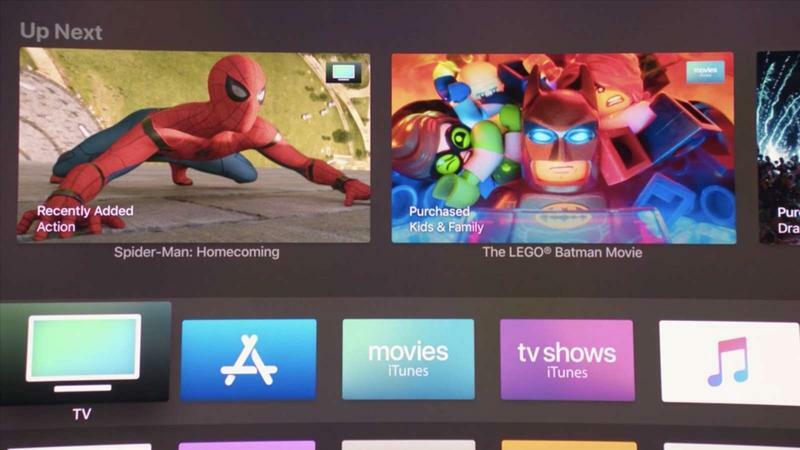 It's the same functionality between them, but consumers want affordable hardware above tvOS' best-in-class user interface. The product would be dongle-based. Rather than rolling out another set-top box, Apple has considered a minimalistic design like Amazon's Fire TV or Google's Chromecast. 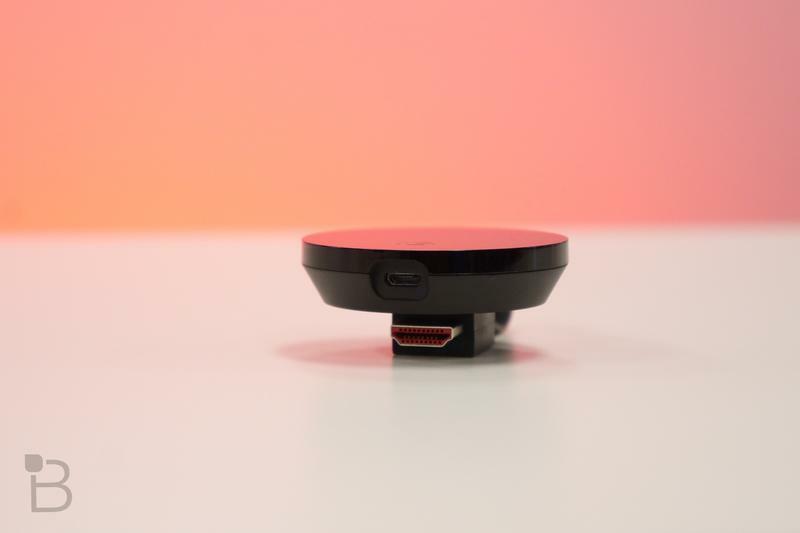 Without question, the company needs a streaming device that isn't so expensive. Apple will release original programming in 2019. It'll be distributed on iPhone and iPad as well as the Apple TV, but most consumers will want a set-top box or dongle that's much less than $149. If you don't need tvOS, other devices with many of the same capabilities are sold for as little as $25. Apple has a reputation for staying away from low-cost products and services due to the potential impact on its brand, though. 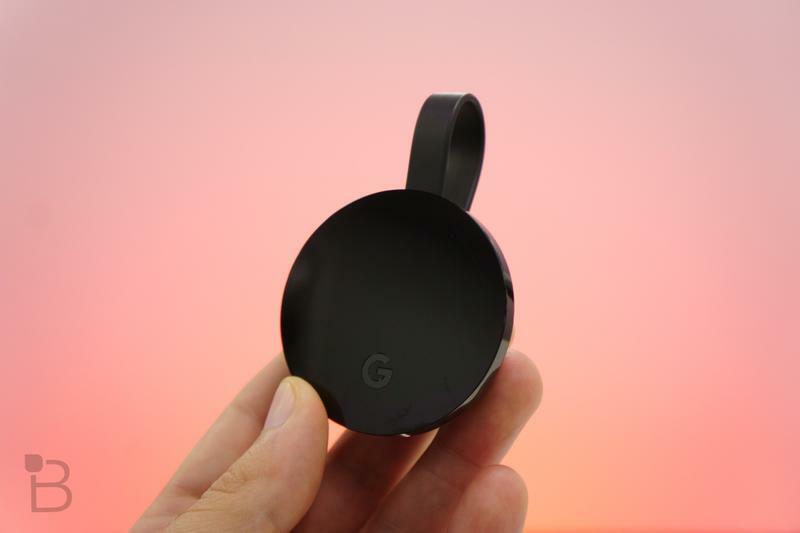 Still, it's imperative for Apple to roll out a Chromecast-like unit to welcome more users into its platform for home entertainment. Park Associates, a market research firm, discovered earlier this year that Apple's hold on the media player space shrunk. It's down to 15 percent globally while Roku leads with Amazon and Google slightly trailing. There isn't anything from Apple on the calendar at the moment, so we don't know exactly when this darling of a dongle could arrive. It might make its global debut at WWDC in June, but that seems so far away. Perhaps Apple's video streaming service will usher in new hardware sometime in March.